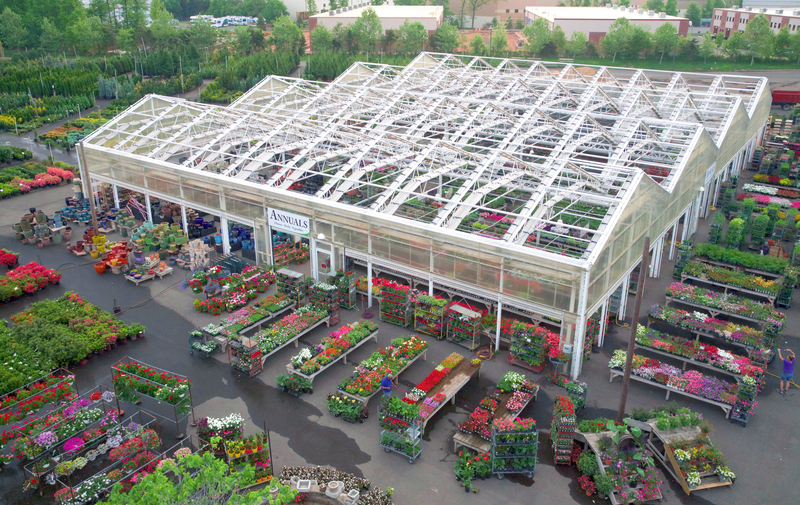 Our garden centers are designed to bring you joy and provide inspiration for your indoor and outdoor gardening and living spaces. We hope you will visit us and leave excited for your next project! All three of our locations are dog friendly. You are welcome to bring your pups to shop with you, we just ask that you keep them on a leash and monitor them to ensure they don’t consume any plants or materials that may make them sick.